Most common self inquiry & confusion to every one – “Who am I ? ?”…Great Hindu sage Adi Shankaracayrya answers – “Shivoham” (you’re like Shiva!..the nature of Bliss) in this beautiful Sanskrit Shloka “Nirvana Shatkam”. Listen song with English translation below with pictures to understand Shiv-Shakti in you! 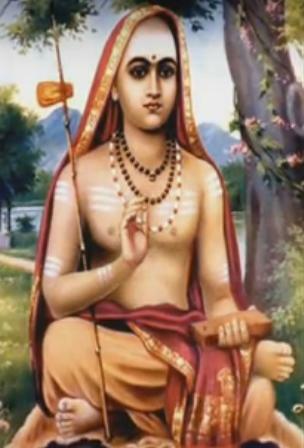 Adi Shankara just summarized 8000+ years old Hindu Veda scripture wisdom to ordinary curious humans. Today’s so called “Modern Science” proved it again what was known to Hindus since long using some recent experiments and pictures! See below how today’s Physicists just proved Veda teachings of Hinduism is right! 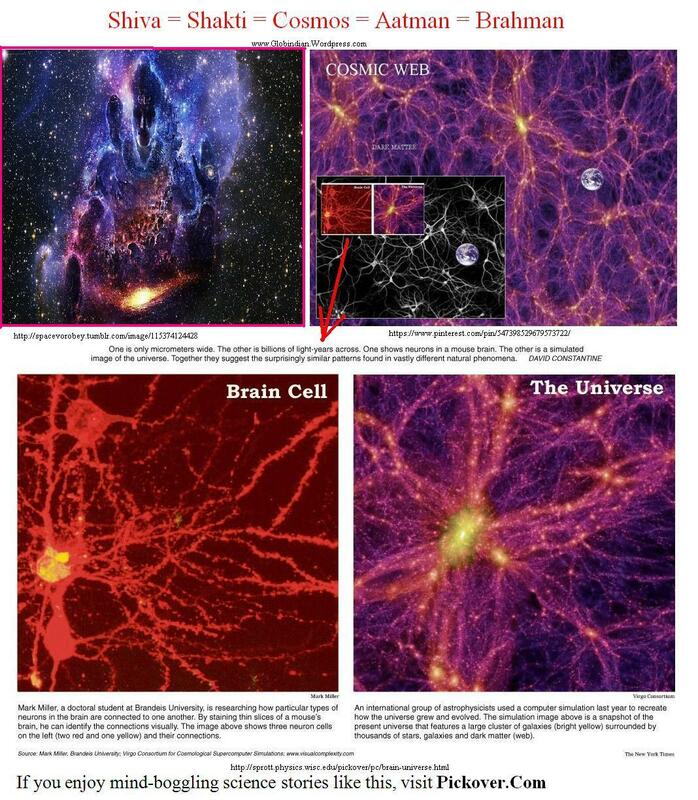 They showed Brain cells have same pattern as that of Cosmos. 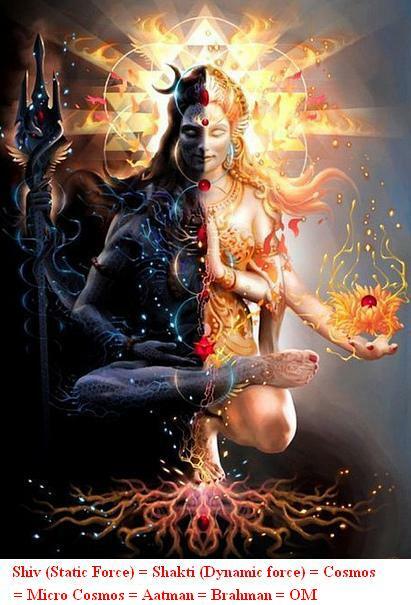 Universe and human body resonate on OM sound and other similar frequencies in Sanskrit Mantra… In Hinduism, Male and Female are not different, they are just different menifestations of same Power born to maintain balance on the earth. 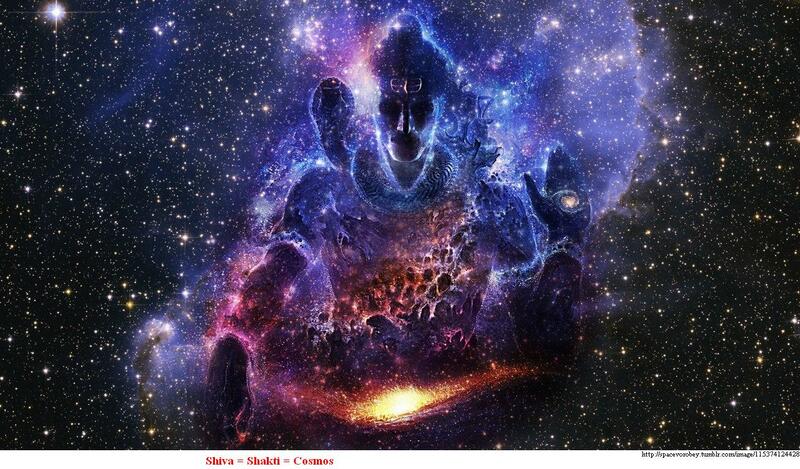 Shiva (static force or Purusha) , Shakti (Dynamic force or Prakrati)…they are same Cosmos (Brahman)…they are in Unity (not just equal), they are same…. 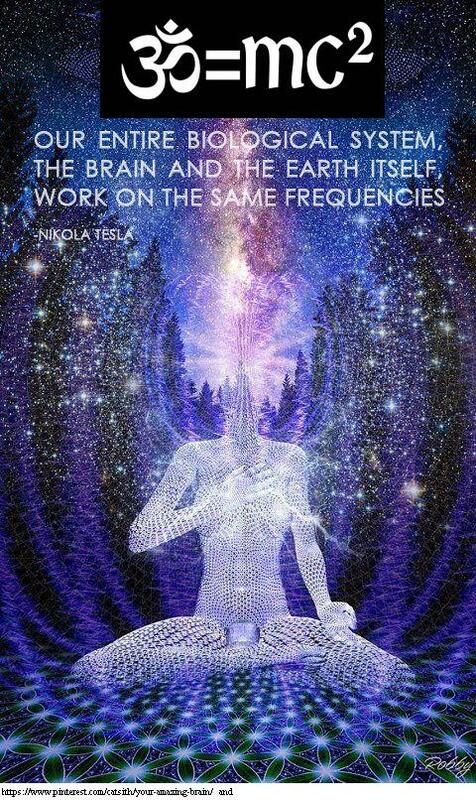 Respect both energies – Static and Dynamic…they are creation of same cosmos. 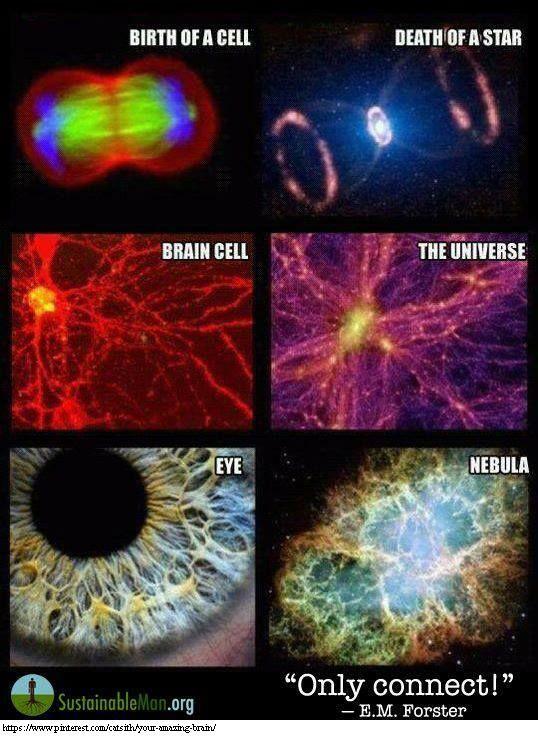 Hence proved: Man= Woman =Animals = Plants = Other species = Micro Cosmos = Unity = OM…. 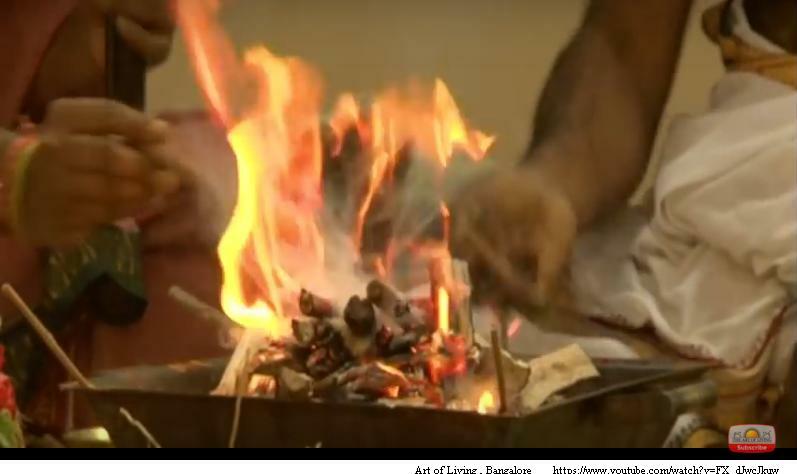 No need of any self procalimed God’s chosen human or Gate-keepers between you and Cosmos (Brahman ), who might dominate you and your family, ask for heavy Donations, force to accept their Order….all for what?? Booking ticket to imaginary Heaven that to after Death!! Ooopsss…. 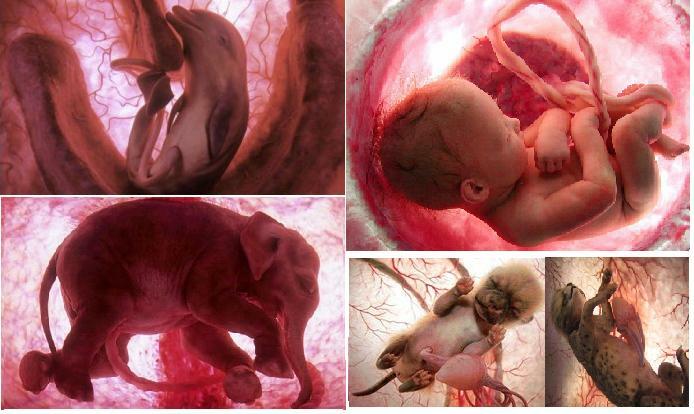 See Science also proved…All Human, Animals, Plants are DIVINE……nobody is inferior or superior… only different menifestations of same Cosmos (supreme force). Just close eyes and meditate daily to feel home & at peace! I am not a good deed(Punya), or a Sinful deed(Paapa), or well-being/comfort(Saukhya), or Grief(Dukha),Neither I am holy chants (Mantra) or holy Shrine (Teertha) nor I am the Veda or the Sacrifice and Oblation, I am neither food or the consumer who consumes food, I am Shiva, I am Shiva, the nature of Bliss. Realize Aatman = Brahman = Cosmos through deep mediation….understand we all are like energy balls…like Micro-Cosmos…which is part of this infinite Cosmos (Brahman)! Image credit: Screen shots from clip, given bottom of pictures above. Source: Adi Shankaracharya Shivoham song, Balsupramaniyam, youtube, Manis Vays, Art of Living, Tumblr and all links mentioned in the post. This entry was posted in INDIA and tagged Dharma, Faith, God, Hindu, Hinduism, India, Mantra, Meditation, Mindfulness, Om, religion, scientific, Shiva, YOGA. Bookmark the permalink. 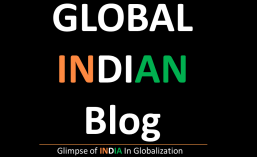 ← ~ Communist Chinese want Democracy like India?